Note that this won't work if you type anything else than or or a tag name in the search bar. 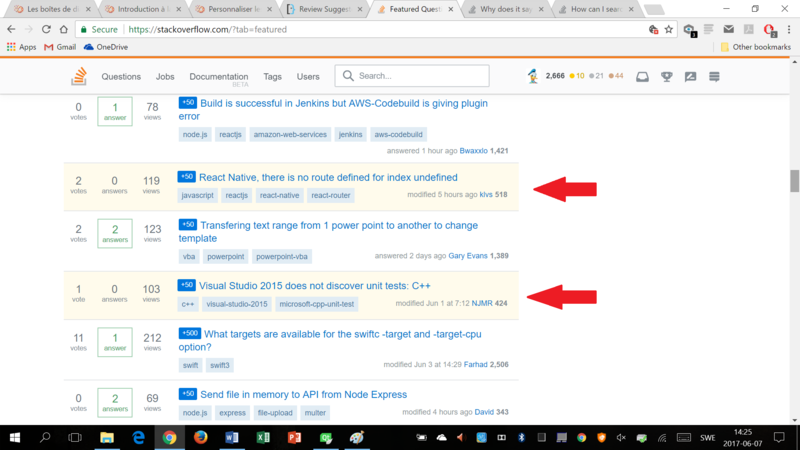 However, questions in other tags will also show up, they will just not be highlighted. Not the answer you're looking for? 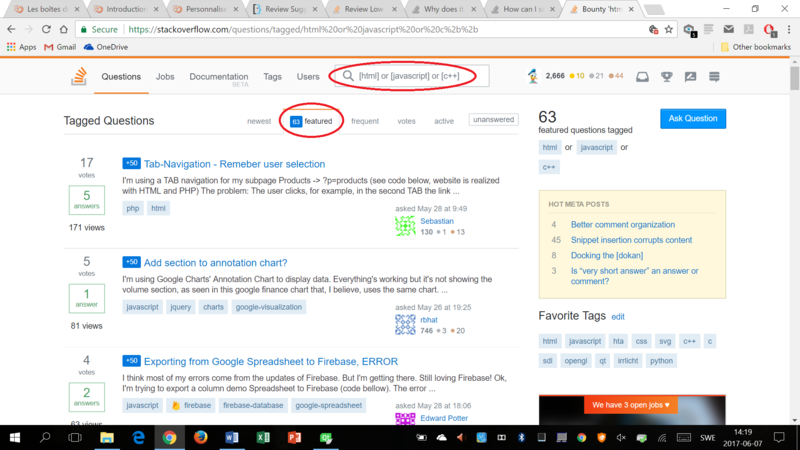 Browse other questions tagged feature-request questions bounty search .